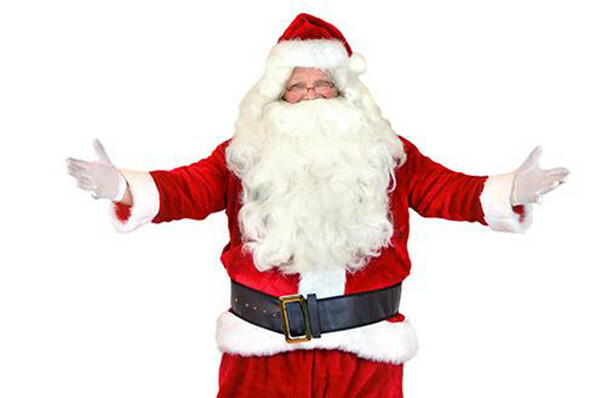 Why See Jump, Jive & Jingle Holiday Musical? Put a little 'jingle' in your step! Back by popular demand, the Oh Canada Eh? 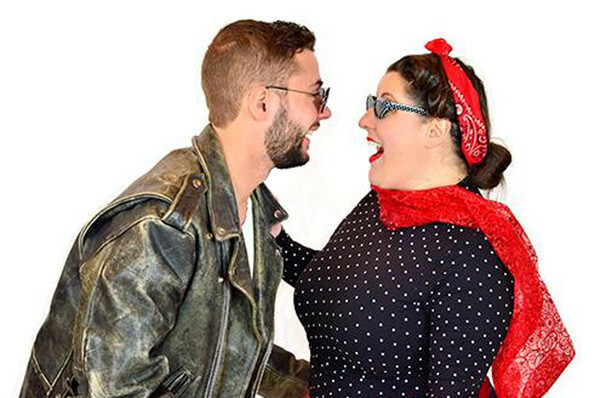 Dinner Theatre is transformed into a vibrant 1950s diner once more for this unmissable dinner show the whole family can enjoy. A festive revue by Lee Siegel, join six strangers who, strand in a diner on Christmas Eve, discover the magic of the season - past and present! 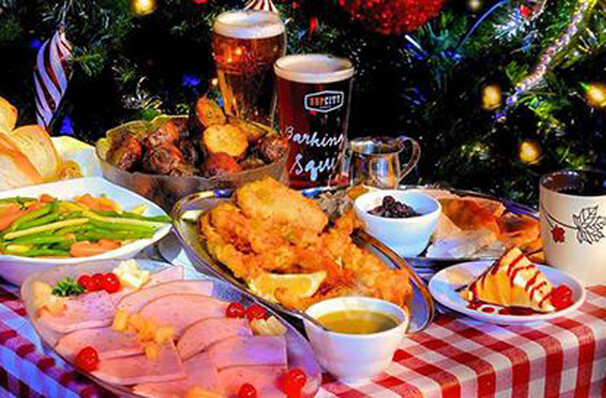 Harking back to the decade of Cadillacs, sock hops and poodle skirts, the jukebox will be jamming with original festive flair, carols and classics with a rock 'n' roll twist. Light-hearted and full of energy, song dance and smiles, don't miss yet another gem from this uniquely Canadian company. A delicious dinner is served throughout the show, bringing the feast from the stage to your table for maximum comfort and entertainment. Great for corporate parties, family-reunions & friendly get-togethers. Group rates available for parties of 15 people or more. Click buy tickets to learn more! 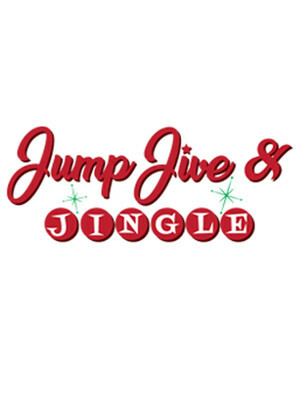 Seen Jump, Jive & Jingle Holiday Musical? Loved it? Hated it? Sound good to you? Share this page on social media and let your friends know about Jump, Jive & Jingle Holiday Musical at Oh Canada Eh? Dinner Theatre. Please note: All prices are listed in US Dollars (USD). The term Oh Canada Eh? Dinner Theatre and/or Jump, Jive & Jingle Holiday Musical as well as all associated graphics, logos, and/or other trademarks, tradenames or copyrights are the property of the Oh Canada Eh? Dinner Theatre and/or Jump, Jive & Jingle Holiday Musical and are used herein for factual descriptive purposes only. We are in no way associated with or authorized by the Oh Canada Eh? 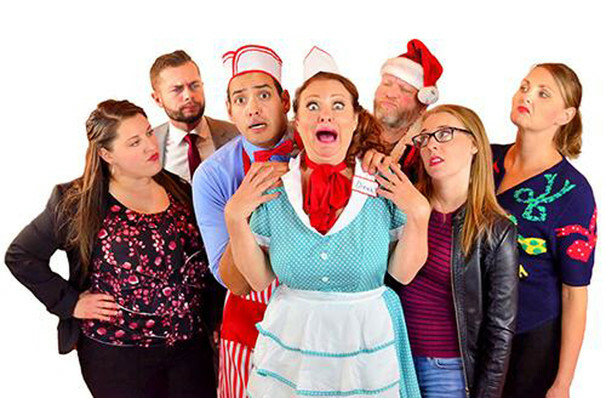 Dinner Theatre and/or Jump, Jive & Jingle Holiday Musical and neither that entity nor any of its affiliates have licensed or endorsed us to sell tickets, goods and or services in conjunction with their events.